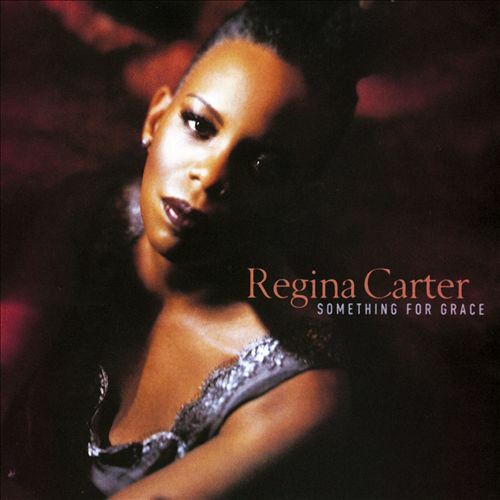 Regina Carter (who has a beautiful tone and a swinging style) is one of the top new jazz violinists of the 1990s, and the more memorable selections on this CD are so strong that they almost allow one to overlook the three throwaway pop/R&B songs. Unfortunately, the opening “Downtown Underground” is one of the losers, and the Nicki Richards vocal piece “Late Night Mood” (which recording executive talked Carter into recording that turkey?) is so lightweight that it should have been released on another album. In contrast are near-classic renditions of Eddie Harris’ “Listen Here” and Mal Waldron’s “Soul Eyes”; Carter’s haunting ballad “Reflections” deserves to become a standard. A mixed bag, but overall this CD is recommended, with reservations.